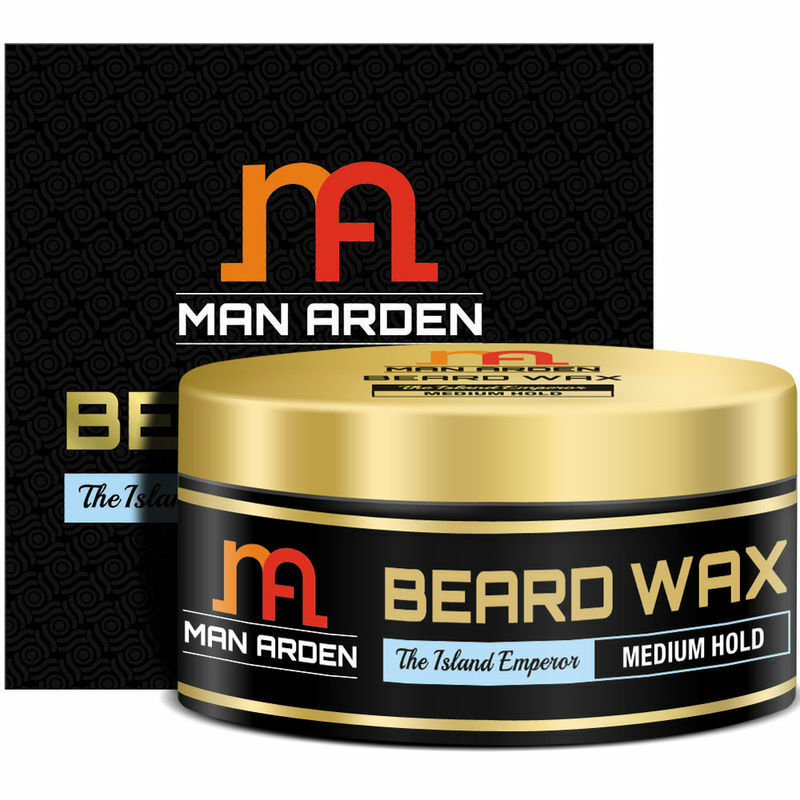 Man Arden's Beard Wax with Pro Vitamin B5 gives your beard a healthy look that's natural and manageable. Get a beard with a nice shine and hold. It will leave your beard with a nice energizing scent, having you feel and look good all day. 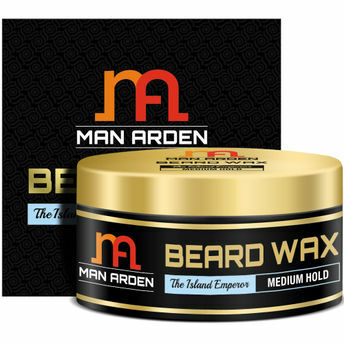 You can tame even the beastliest beard or mooch thanks to the good hold and shaping power of Man Arden's Beard & Mustache Wax for men.